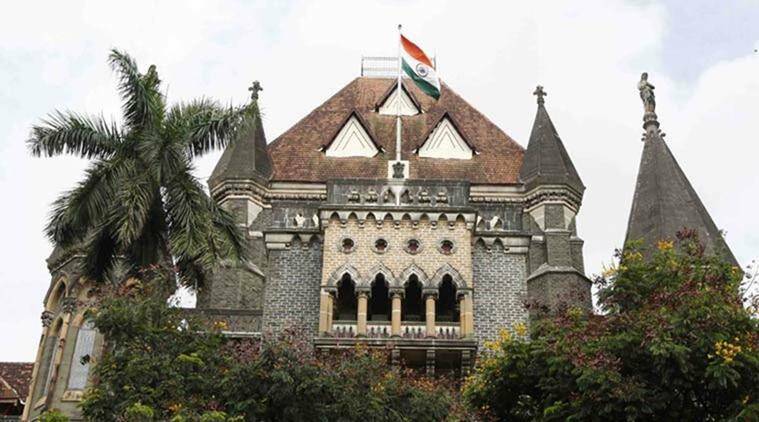 The Bombay High Court directed the BMC to come up with a new policy for the audit and repair of railway and foot overbridges (FOBs) in the city. Chief Justice Patil suggested that the BMC should have its own in-house mechanism, where their own officers should go and personally check the bridges and report to the municipal commissioner. The chief engineer should depute around 10 officers to constantly keep an eye on bridges and submit a report. The bench added that there should be a scientific method to carry out audits. The bench further said that the chief engineer’s powers should be increased, he must be held accountable and should conduct routine checks over and above the structural audits. After the bench was informed that Rs 2.5 crore was spent by the BMC on structural audits of bridges in 2017-18, it said that “the approach of the municipal commissioner should be that when the state government is spending so much money, then why there is no quality”.